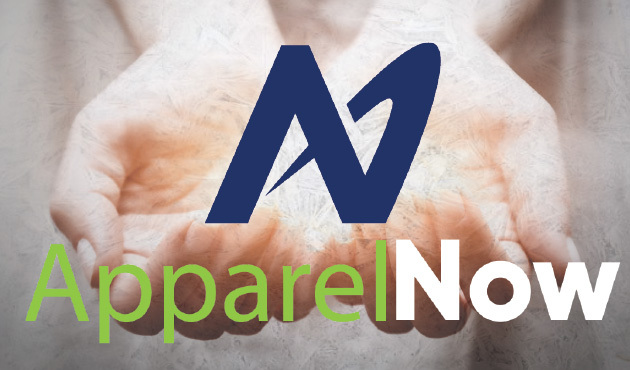 Create Your Free Online Apparel Store in Minutes. Earn 12% back to support fundraising efforts for: Schools, Teams, Clubs, Groups etc. When you create your free custom merchandise store with us you get so much more than just an online store. We build your free store, we process and ship every order and in return we give you a portion of the proceeds from every sale! Your store can be customized with your logo and colors to meet your specific needs. The apparel is great and we love their custom design tool. We ordered embroidered shirts for our company and they turned out perfect! Fund It is a great way to raise funds! We set up a campaign to raise money for a local family and it was the easiest fundraiser ever! Thanks! I love that we were able to set up a store and not have to worry about collecting the orders or the money! They make custom apparel orders easy! Good people giving back generously. We were founded on the principle of giving back is good business. We provide our custom online store platform free of charge to more than 3,000 public and private schools, teams, companies, non-profits, churches and we also work with the military. 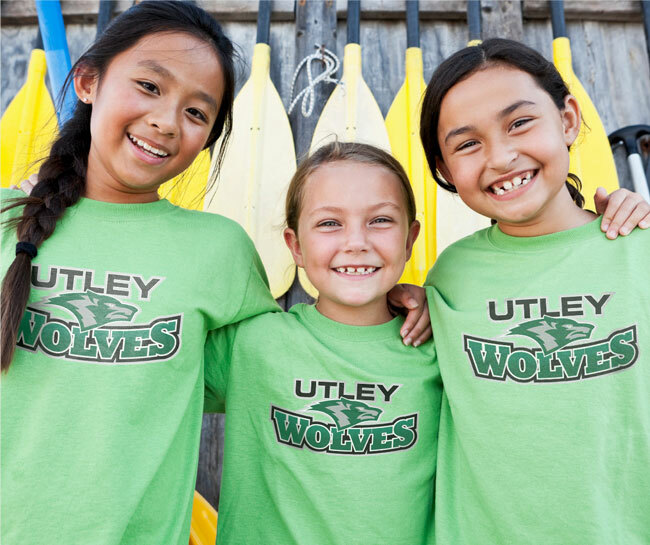 Our free online stores with a kick back fundraising twist provide schools, churches, teams, non-profits and sports leagues with an effortless online fundraising opportunity. Our online stores offer thousands of products ready to be customized with your artwork, graphic designs and logos. Once your online apparel store is set up we produce and ship directly to your customers. You receive a generous commission from the proceeds of every sale from your store. We do all the work and mail you a big fat check! Create your free online apparel store today.